Welcome to Heart ‘n Home Caldwell! 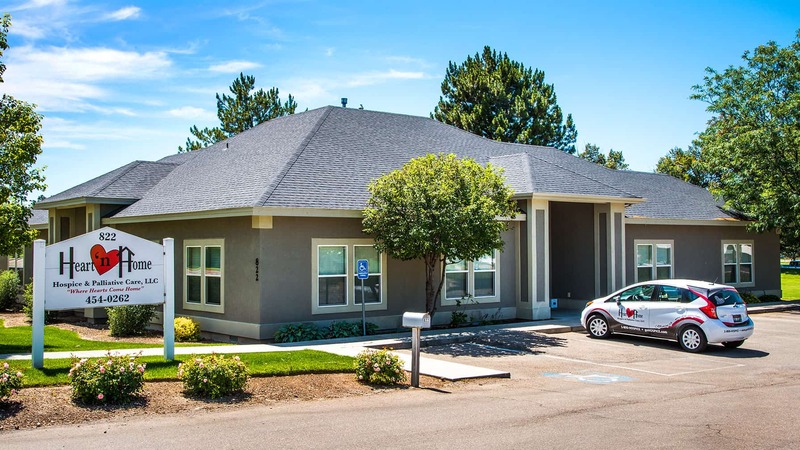 Since 2006, we have been serving seriously ill individuals in Canyon and Owyhee counties. We have also had the privilege and honor of providing comfort care and support to hospice patients and their families during one of the most difficult times of their lives. In addition, we pride ourselves on a quick-response time to patients and families in need. Our staff are experts in keeping patients pain free, as well as teaching the family to provide care for their loved one. Furthermore, this group is the spirit and definition of “TEAM” in everything they do! From patient care to their involvement in community events, such as the Annual Caldwell Night Rodeo and Breast Cancer Awareness. For those interested in living and working in Caldwell, it is often referred to as the “heart of Idaho wine country” due to its many beautiful vineyards. In fact, Trip Advisor ranks Caldwell’s winery’s and vineyards in the top 10 things to do in Caldwell.